News that Google has purchased Sparrow for a reported $25 million have led many to wonder what’s to become of one of the most popular mail clients currently available for Mac and iOS. 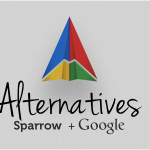 Many of our readers have asked what Sparrow alternatives are available in case Google shuts the service down for good. Unfortunately, the answer to that question is not too many, especially for iOS. Still, we did find a few. If you really want to ditch Sparrow and have never liked Apple's own Mail client, Postbox may be for you. The application offers conversations that are layered just like iOS and also supports a double-row vertical thread view. The latest 3.0 release includes native Gmail label support, “important” labels, and the ability to convert detected dates to Google Calendar events. Additionally, profile photos from Facebook, LinkedIn, Twitter, Gravatar, and the Address Book are also available. Other new features are listed here. Cost: $9.95 (free for 30 days) Our Pick: Postbox is a great Sparrow alternative, but we'd suggest those using OS X Lion look at Apple's own Mail application again. You may be surprised just how much better the application has become. Most likely, the day will arrive when Google closes Sparrow for good. 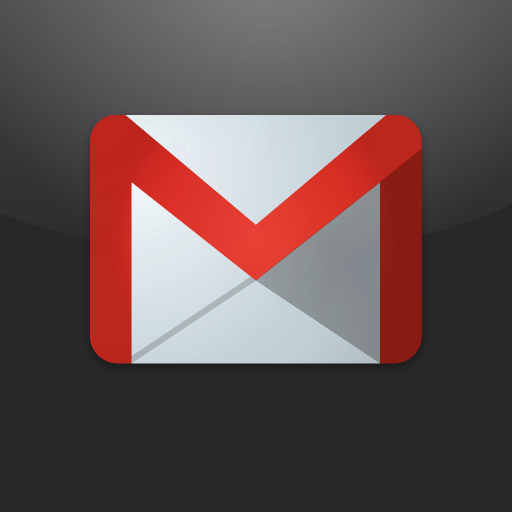 When they do, the company’s free Gmail app will likely be transformed to include many of Sparrow’s most popular features. Unfortunately, until Google does so, their current iOS app probably won't satisfy current Sparrow customers. Cost: Free Our pick: We suggest keeping Sparrow for iOS and wait to see what Google does with it. While Sparrow in its current form could someday go away, we don't know that with 100 percent certainty. With this in mind, keep enjoying Sparrow. Not sure what all the fuss is about? 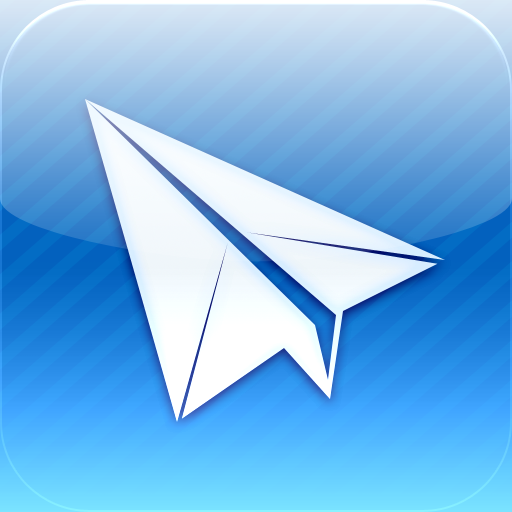 Check out our previous Sparrow for iOS review here. 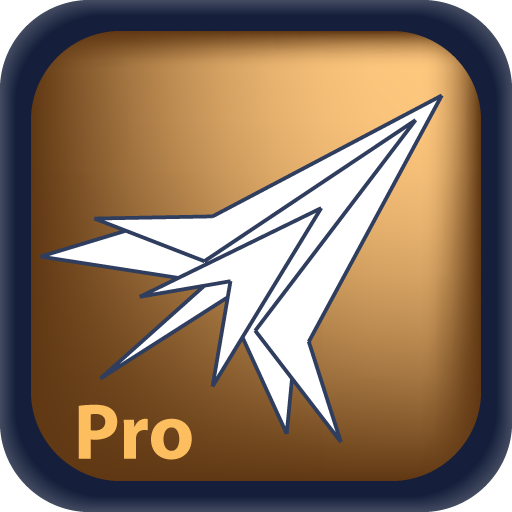 If your email client for Mac or iOS isn't listed here, please let us know.